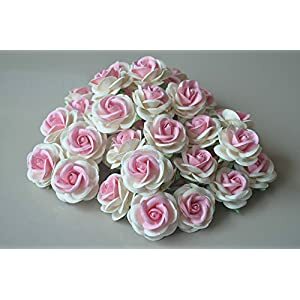 If you wish to give a liveliness for your flower arrangement – try introducing some of these sweet artificial flowers pink. 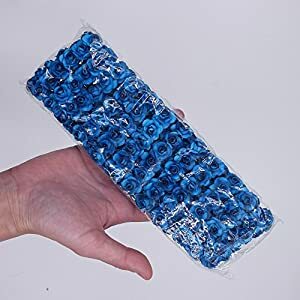 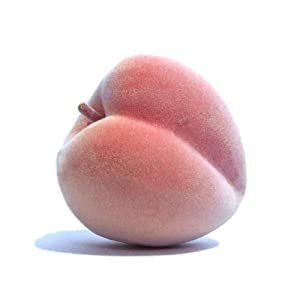 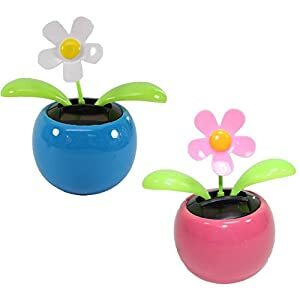 They are incredibly adorable, refresh plus luscious. 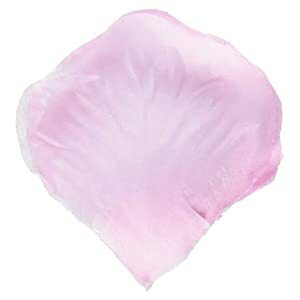 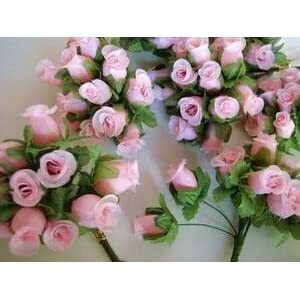 Silk pink flowers from Silkyflowerstore prove to be a no trouble substitute for showing organic blooms. 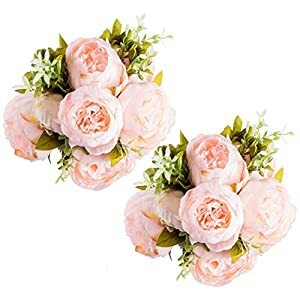 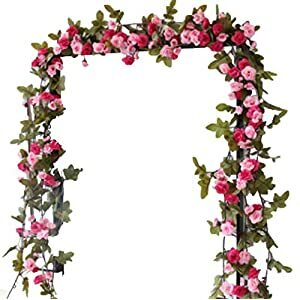 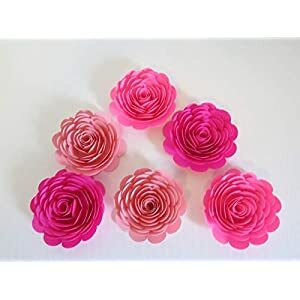 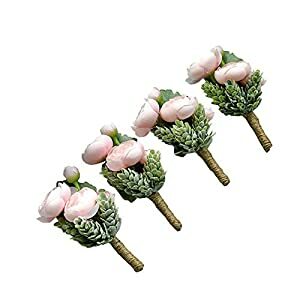 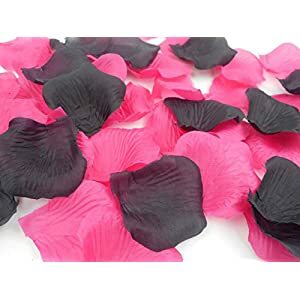 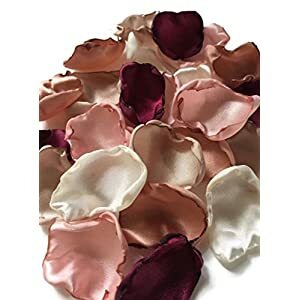 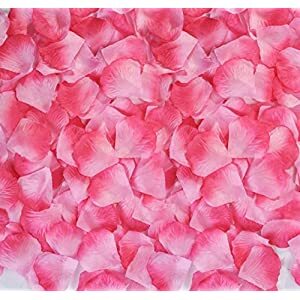 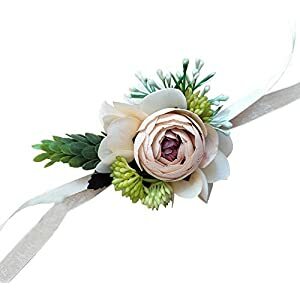 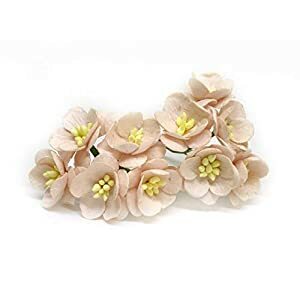 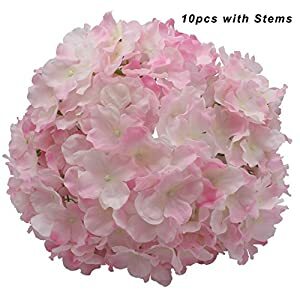 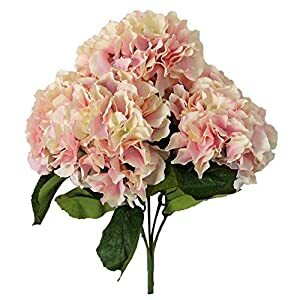 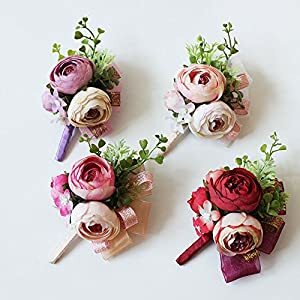 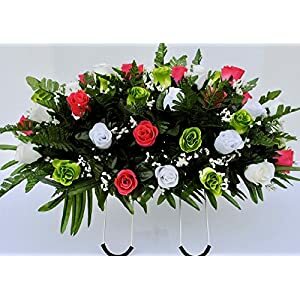 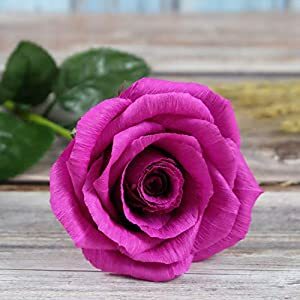 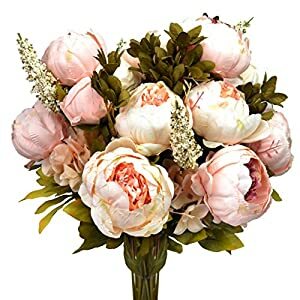 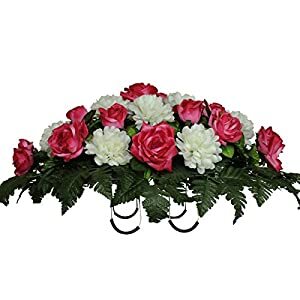 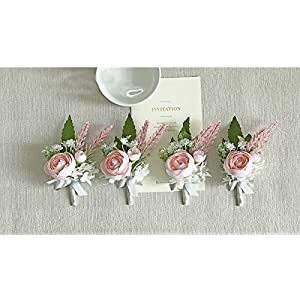 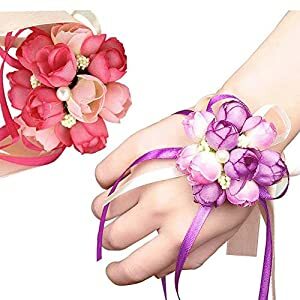 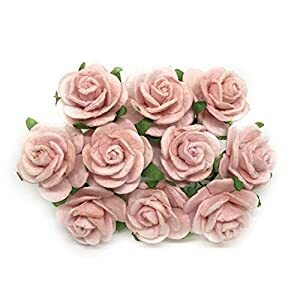 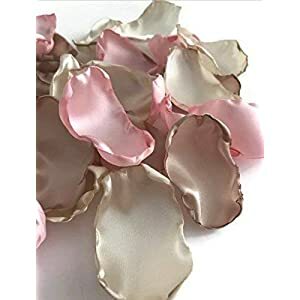 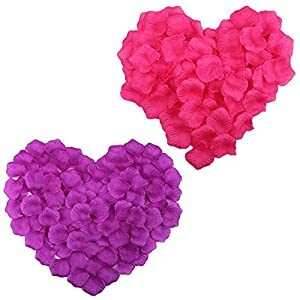 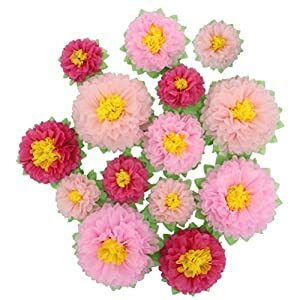 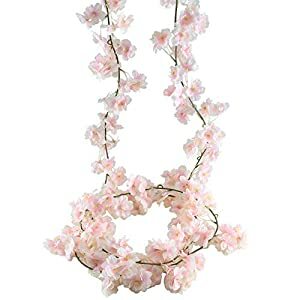 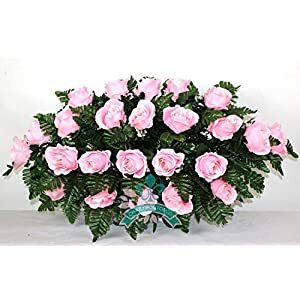 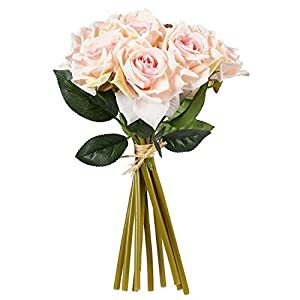 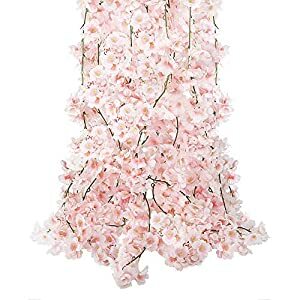 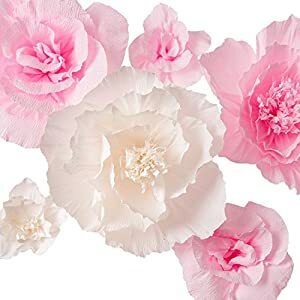 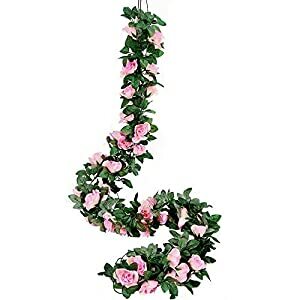 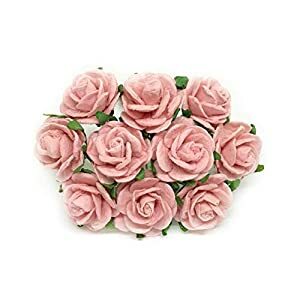 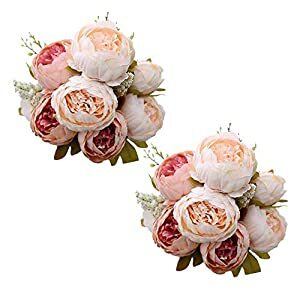 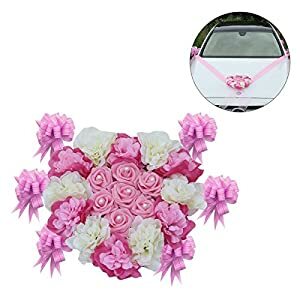 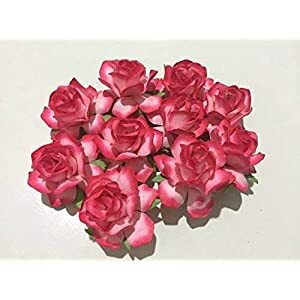 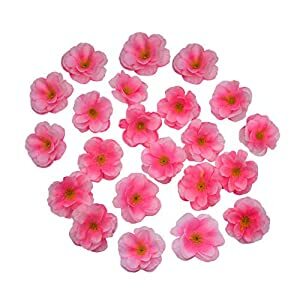 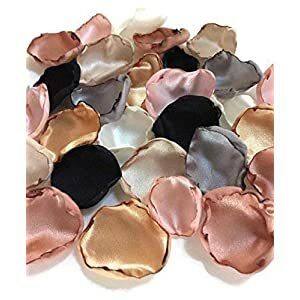 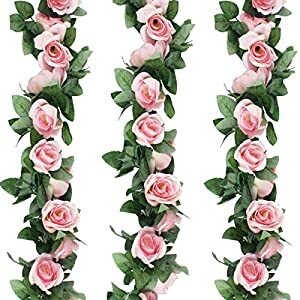 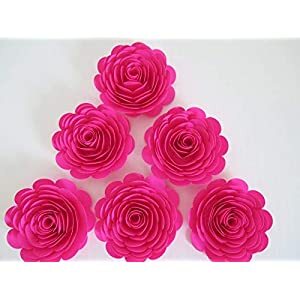 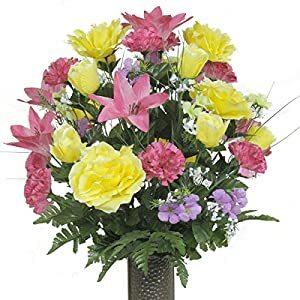 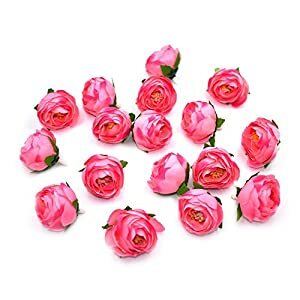 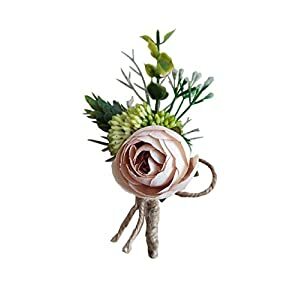 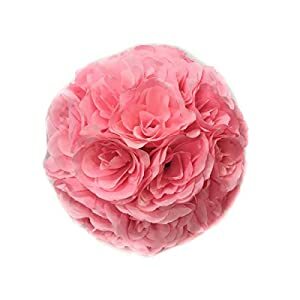 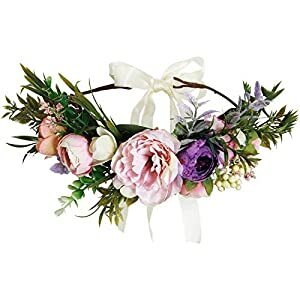 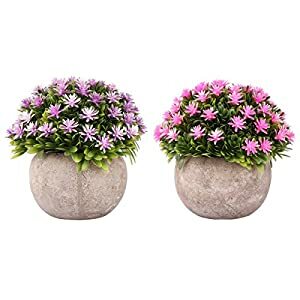 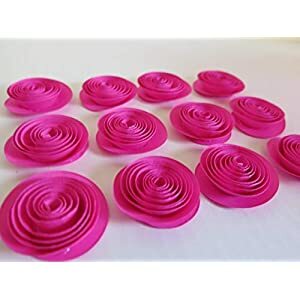 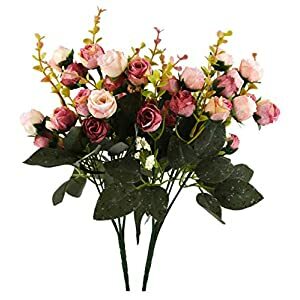 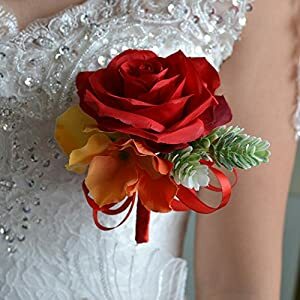 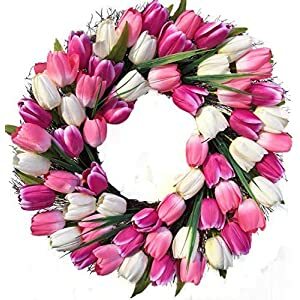 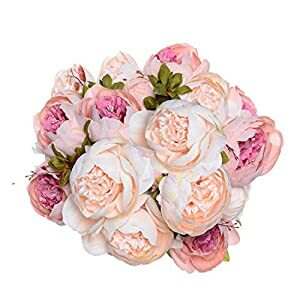 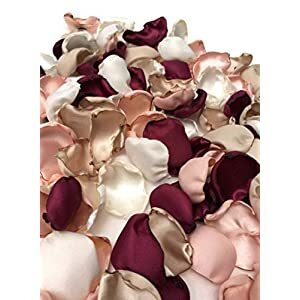 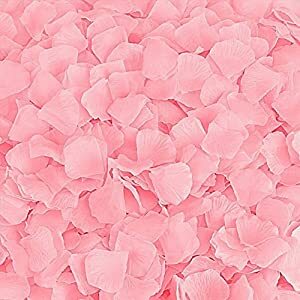 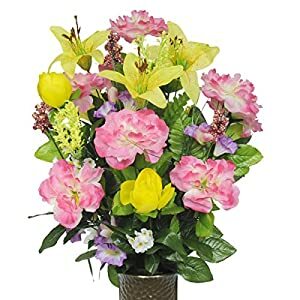 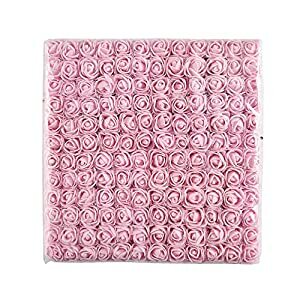 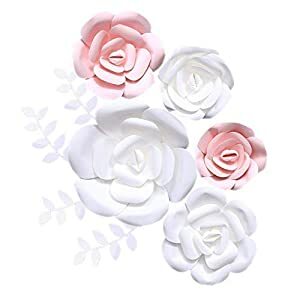 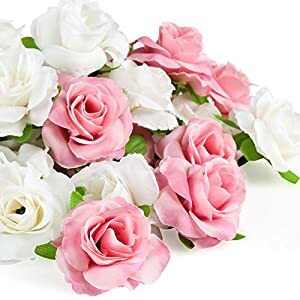 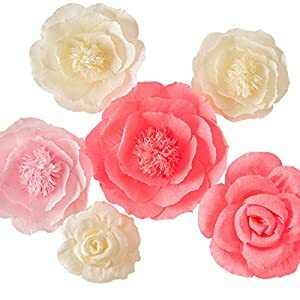 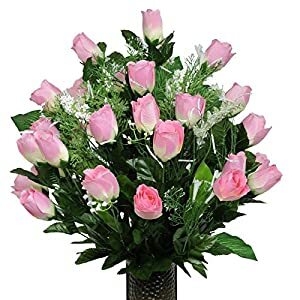 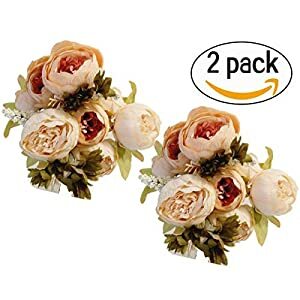 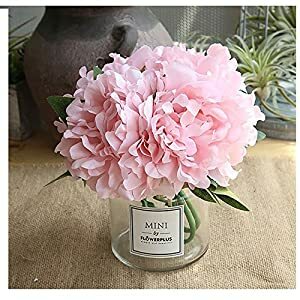 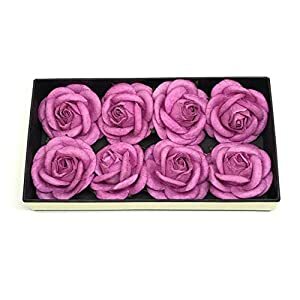 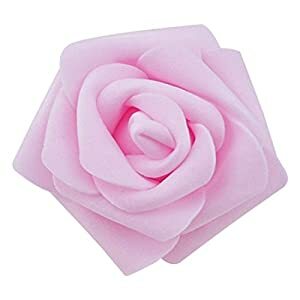 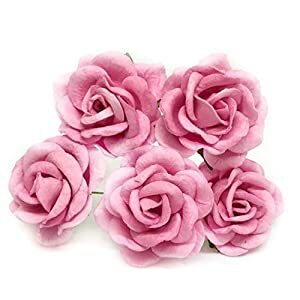 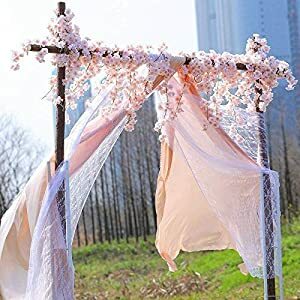 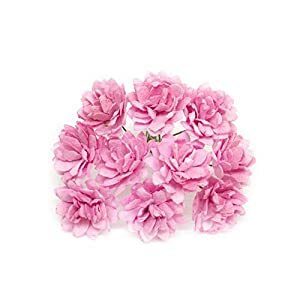 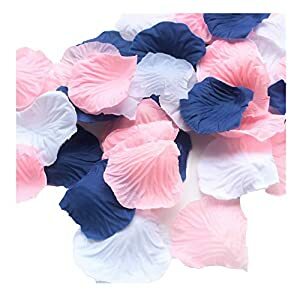 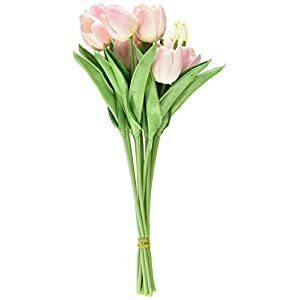 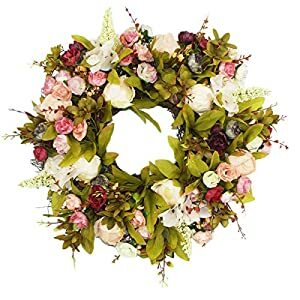 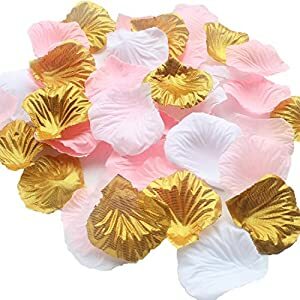 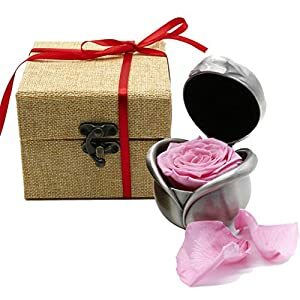 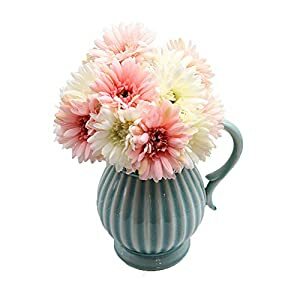 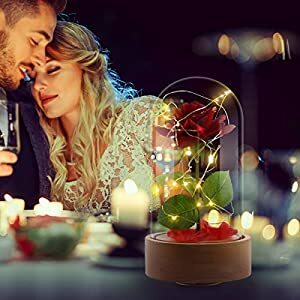 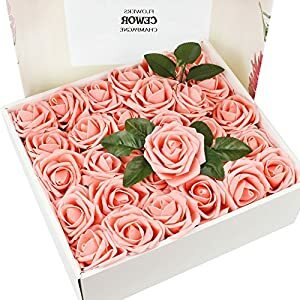 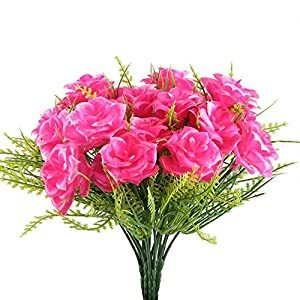 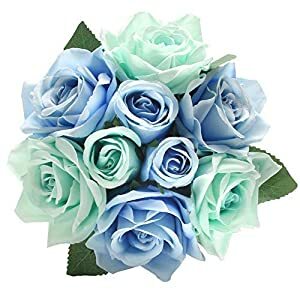 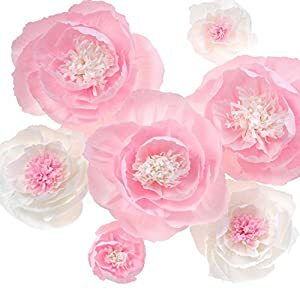 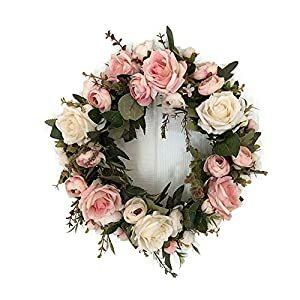 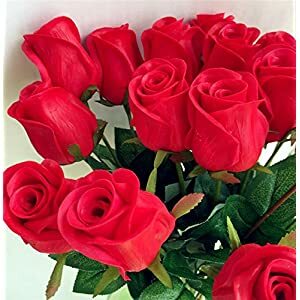 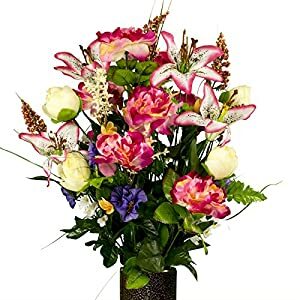 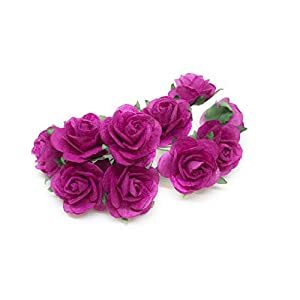 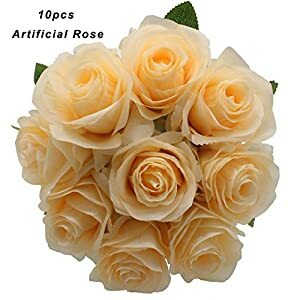 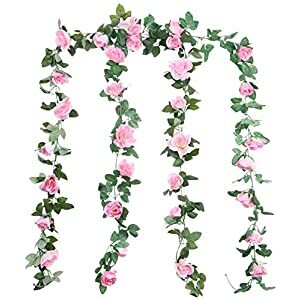 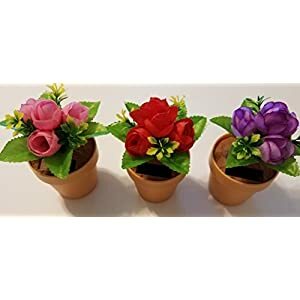 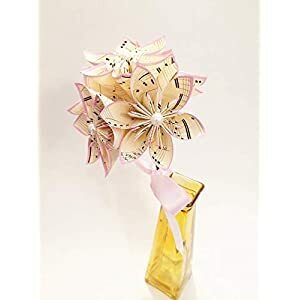 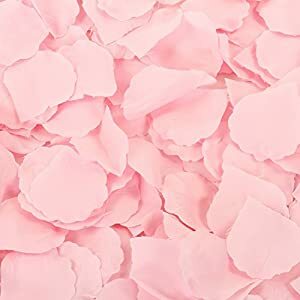 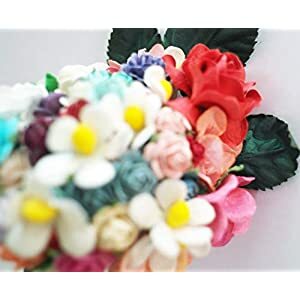 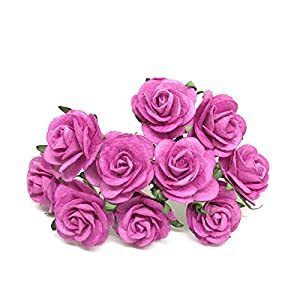 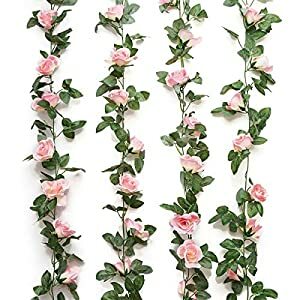 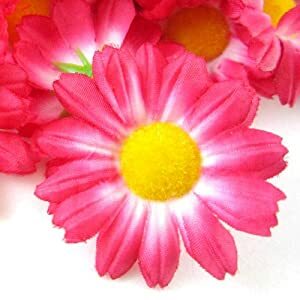 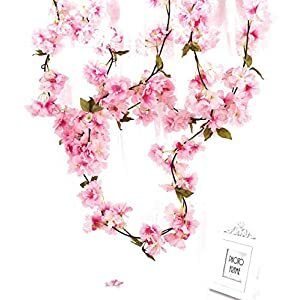 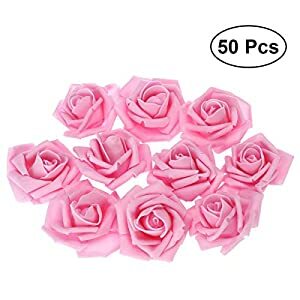 Our pink silk flowers have a wonderful look, feel and amazing colors – and these silk flowers can renovate the homes rooms as well as lifting your homes spirits. 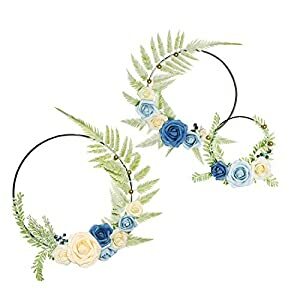 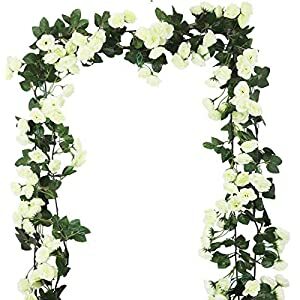 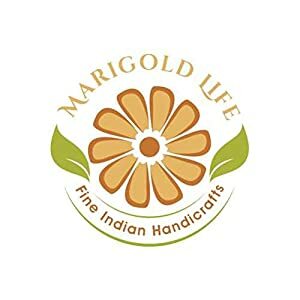 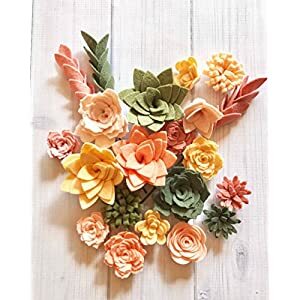 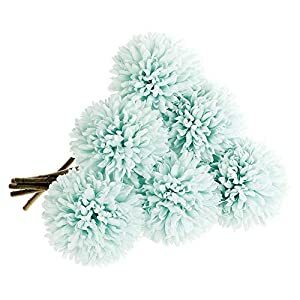 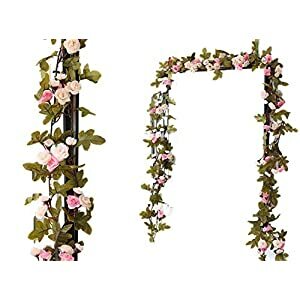 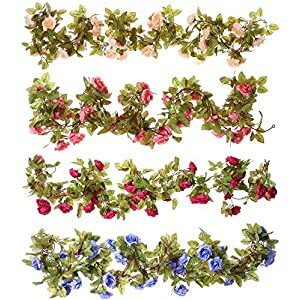 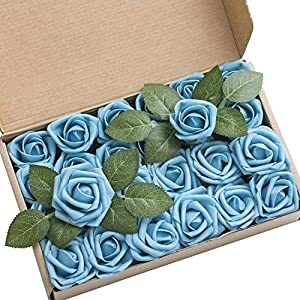 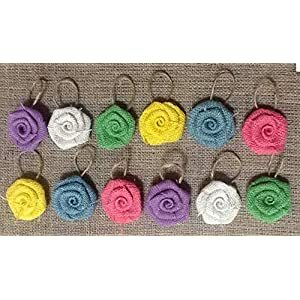 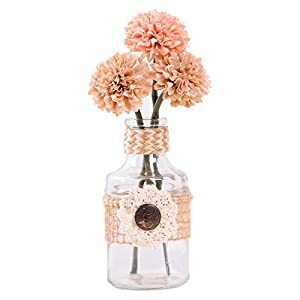 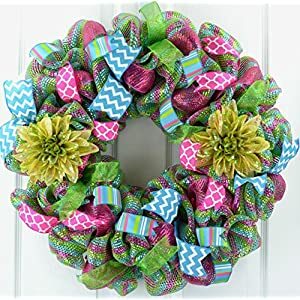 Should the houses decorations be needing a couple of lovable components plus creativity we’ve faux flowers that will excite while making the areas softer plus charming. 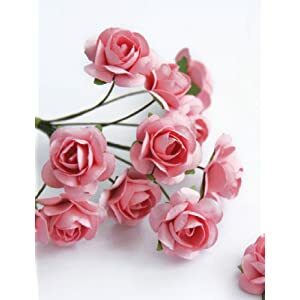 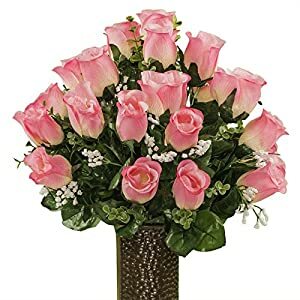 See this beautiful assortment of silk pink flowers. 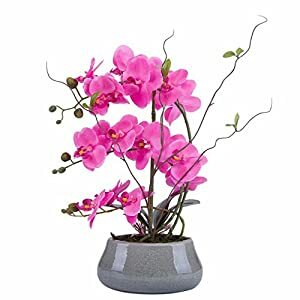 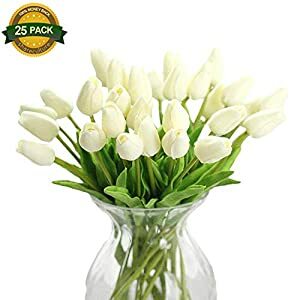 They are a great new factor to freshen your homes rooms – adding a required zap as well as a beautiful display throughout any environment. 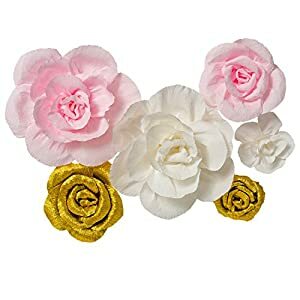 Using these silk flowers are a terrific method to help your houses rooms be more enjoyable plus lovelier. 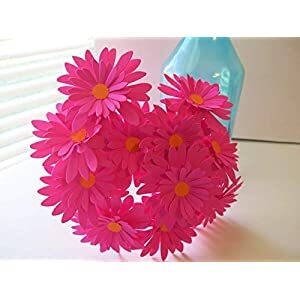 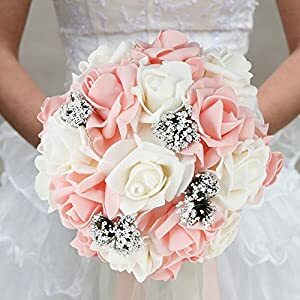 The artificial pink flowers (with all the other mixes of colors) will certainly enhance attention in virtually all situations. 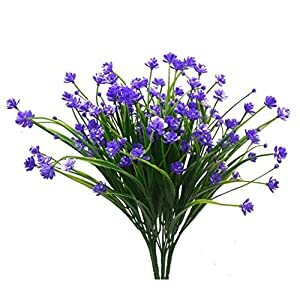 You will find them to be elegant as well as refined – they’ll be the focus of your house interior design.